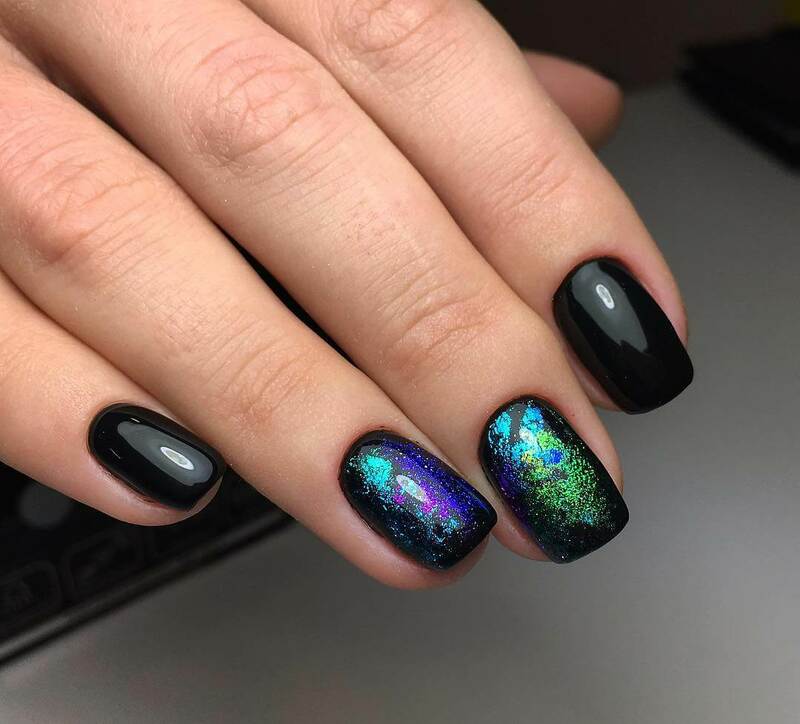 If you find nail art a fascinating act and have no idea how girls paint their nails in such a fantastic way that the nails start appearing more magical and beautiful. We have some basic tips for the beginners that have zero ideas about such things and looking for some valuable information that can guide them through basic skills with the pictorial demonstration. 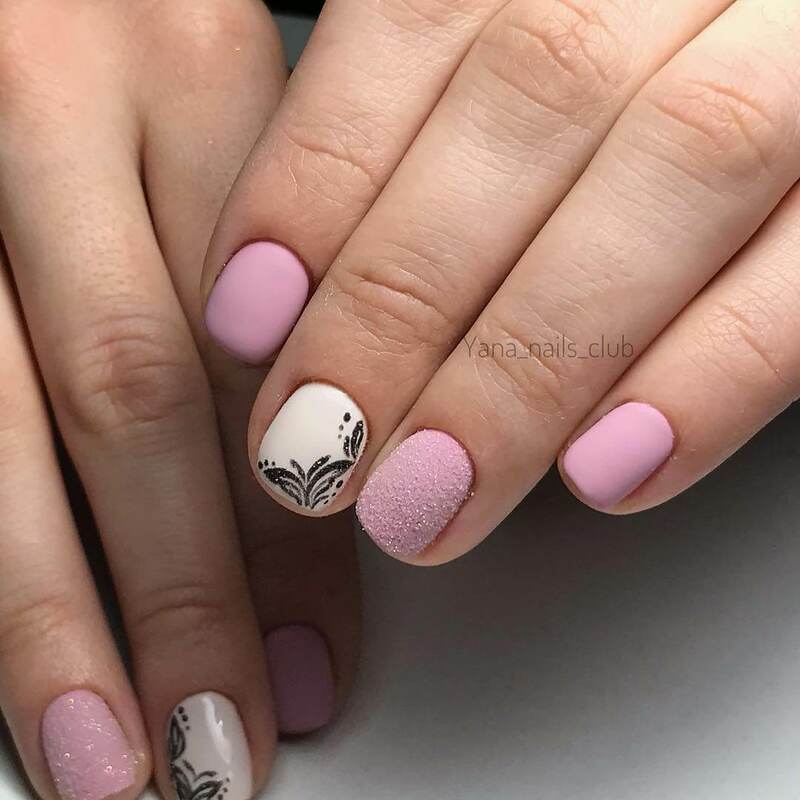 We’ll help you in this regard and provide you some essential knowledge about nail arts that you need to know before being a part of it. 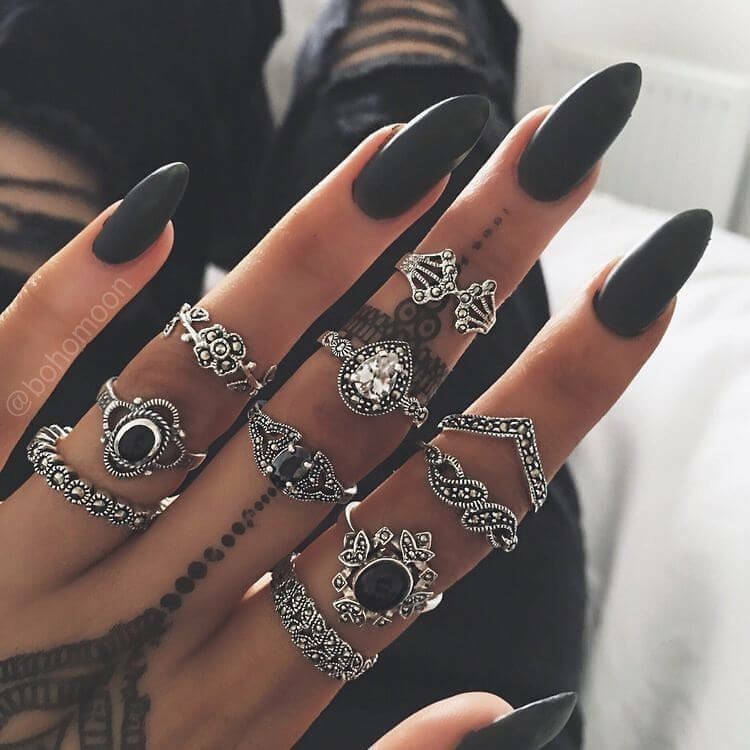 It is the most beautiful and most accessible form of nail art. Once you apply a coat of nail polish on your fingers, sprinkle microbeads or glitter to give a sandy texture and a glossy look. Make sure to pick up the correct contrast of colors for the beads. A dark colored bead will not be visible on a dark polish. If one of it is light, the other should be dark or have contrast so that the image becomes clear and the texture evolves accurately. You can easily buy this paint from any market. Once you are done with your polish, apply a coat of rainbow finish to give a rainbow-like multi-colored appearance to your nails. 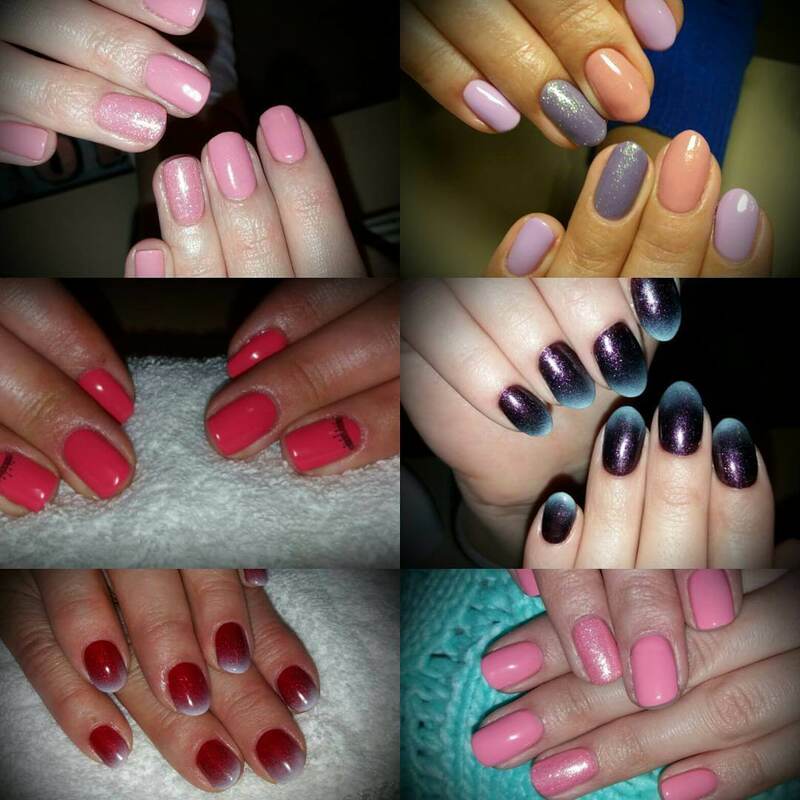 Popularly known in the market as crackle effect polish, it has been nicely trending over the past year. After applying the nail paint of your choice, you coat the crackle effect polish to create a broken crackled look .....like that of shattered glass. With the change in demand for matte lipsticks, matte nail paints have also become popular. These are locally available in the market, and all you need to do is coat a layer in your painted nails to gain a flat matte look. Plain yet gorgeous and appealing. 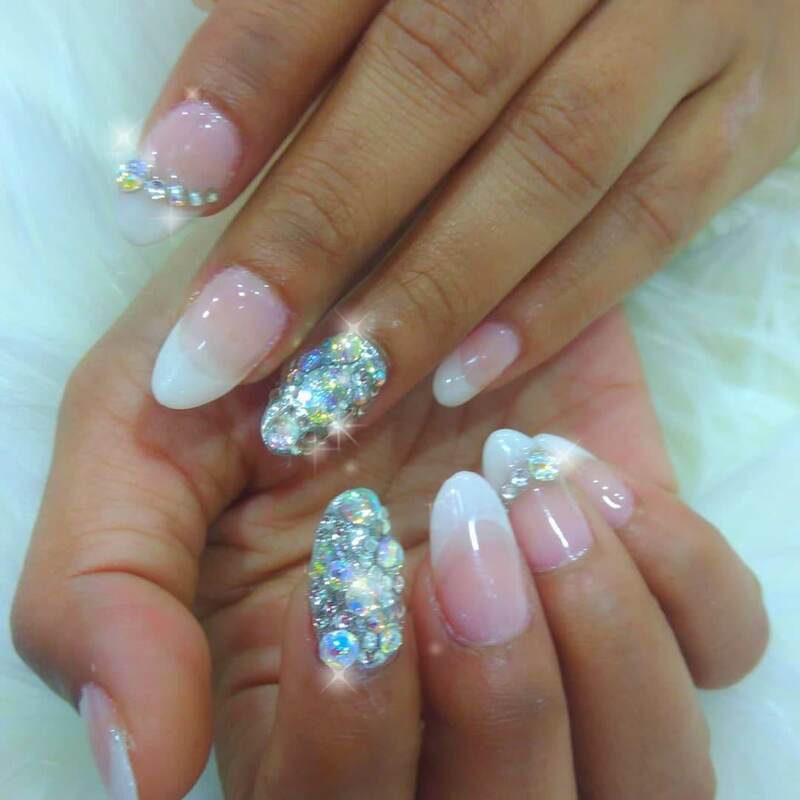 It is one of the trendy and straightforward nail arts that every beginner can try. An inverse french or a half moon is created at the root of the nail with one color and the remaining portion of any other color. Remember that the right selection of color and contrast is essential for a perfect outcome. So here are some basic nail art techniques that you can easily try at home and add onto your personality and good looks.